GoandPlay.eu respects the privacy of its users and guests. We do not require visitors to supply any personal information to access our public content pages. Like most sites, we log all page hits, including visitors’ IP addresses, but this is used only for aggregate statistics and tracing bugs. We will NOT sell or rent your personal information to any other party without your written consent. Links to other Internet websites or resources are at the user’s own risk. These sites are operated by third parties and we are not responsible for contents, opinions, and operation on any of these sites. 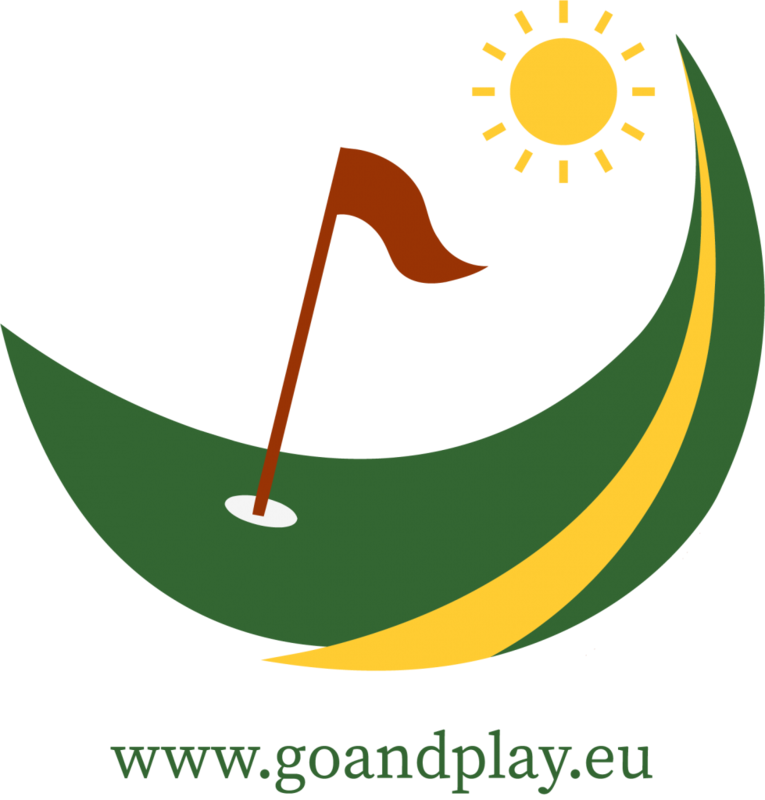 When collecting and processing your personal data, Goandplay.eu is subject to a number of laws and regulations that govern how such actions are to be performed, for what purposes and what safeguards to protect personal data. Relevant regulations include, but are not limited to, the General Data Protection Regulation (EU Regulation 679/2016), the Personal Data Protection Act and the related acts. In the vast majority of cases we collect data from you that are explicitly mentioned in. We will inform you in a clear and transparent way in case we have to collect personal data that is not explicitly mentioned in the law as mandatory, but Goandplay.eu finds it necessary and/or has a legitimate interest in their collection or is necessary to protect your vital interests. Log files related to security, technical support, development, and more. Logs are files that record events in and interactions between systems and/or between users and a system. Cookies are small text files that a website can store on your computer or mobile device when you visit a page or site. The cookie will help the site or other sites recognize your device the next time you visit it. We use the term cookies in this policy to name all the files that collect information in this way. Cookies perform multiple different functions. For example, they help us remember your username or preferences, analyze how well our sites perform, show you ads that we believe are relevant to your interests, or even allow us to recommend content that we think will be interesting to you. In the absence of such a legal term, Goandplay.eu assumes that it will store your personal data for a reasonable period of time determined on the basis of additional criteria. Time-out criteria are consistent with our desire to provide you with high quality services as well as a normal development of our affiliate relationships. Traffic data – Pursuant to the Electronic Communications Act, traffic data is stored for a period of 6 months. Cookies – For the validity period for which the cookie is being saved. Cookies are small text files that a website can store on your computer or mobile device when you visit a page or site. The cookie will help the site or other sites recognize your device the next time you visit it. Web beacons or other similar files can do the same. We use the term cookies in this policy to name all the files that collect information in this way. Cookies perform multiple different functions. For example, they help us analyze how well our site is performing, or even allow us to recommend content that we think will be of interest to you. Most cookies do not collect information that can identify you but rather collect general information about how users access our sites and use them or what their location is. What types of cookies does Goandplay.eu use? Some cookies are vital to the functioning of our sites. They ensure that our users can, for example, comment on the articles. Functional cookies allow us to remember your preferences, such as font size and other personal settings. We use or permit third parties to use on our sites cookies that fall into the four categories mentioned above. For example, like many companies, we use Google Analytics to monitor traffic on our sites. Also, when you share an article using the buttons to social networks (for example, Facebook), the social network that created this button will save this action. We may use third-party cookies to help us market research, track revenue, improve functionality, and monitor compliance with our terms and conditions and copyright policy. Please remember that if you choose to stop cookies, some sections of our site may not work properly. No, the cookies we use are anonymous and do not contain any personal data.